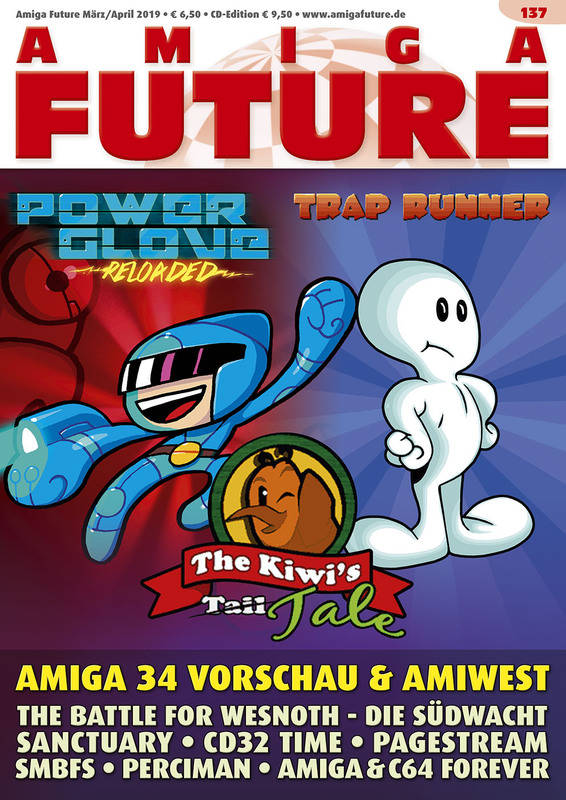 The Amiga Future is a German print magazine which has been available for the Amiga since 1998. Starting in 2000 the Amiga Future was created, printed and distributed directly by the editorial office. From issue 67 the Amiga Future was available as an English magazine as well. After many user requests it is now time: The Amiga Future Archive DVD is available. This DVD contains each issue of the Amiga Future in the form of PDF files and will be updated regularly to keep it up to date. To use this DVD you will need a computer with a PDF viewer capable of reading at least PDF version 1.5.